The castle founded by the Přemyslid dynasty in the first half of the 13th century as a royal property, played the role of a military fortress, especially in times of political instability. 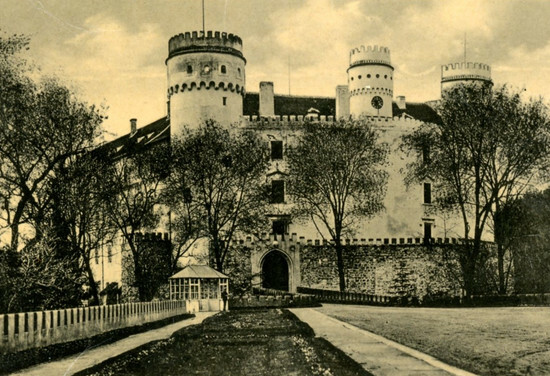 Till 1357 it was a royal castle , which then changed owners. In 1514 the estate was bought by Christopher Švamberk who owned also Zvíkov. The town was founded by Přemysl Otakar II . On site Pisek castle and church participated the same building works as on Zvíkov. 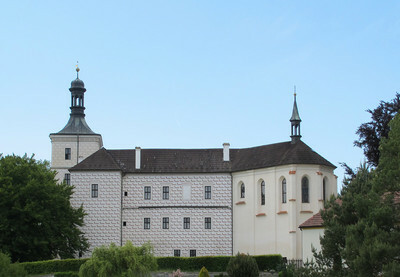 The premonstratensian monastery in Milevsko is the oldest in South Bohemia.